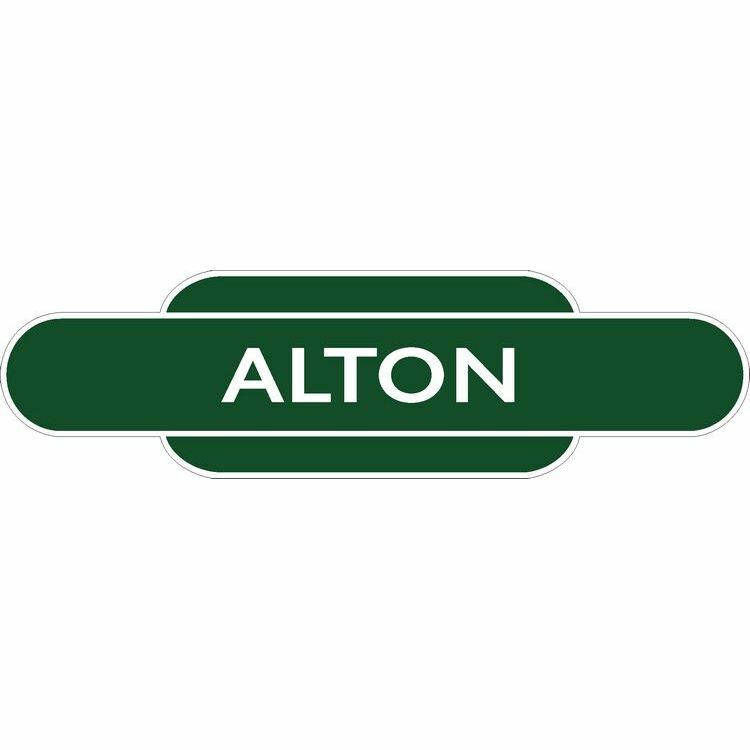 Southern Railway 'Alton' railway station totem in authentic Southern livery. This individually produced scale replica forms part of a collection of over 490 Southern Railway totem signs that were produced in small numbers for each British Railway station from 1948. Each railway totem is individually made to order using a 6mm thick substrate and measures 11 x 3 inches (280mm x 80mm) overall and is supplied in a gift presentation box. Magnetic or self adhesive mounts are available as fixing options. 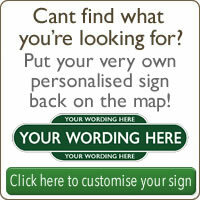 An ideal gift for the railway enthusiast and train memorabilia collector. Off The Rails Online © 2013.